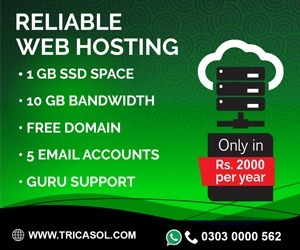 Goood, but what is the domain name and web hosting expiry date? 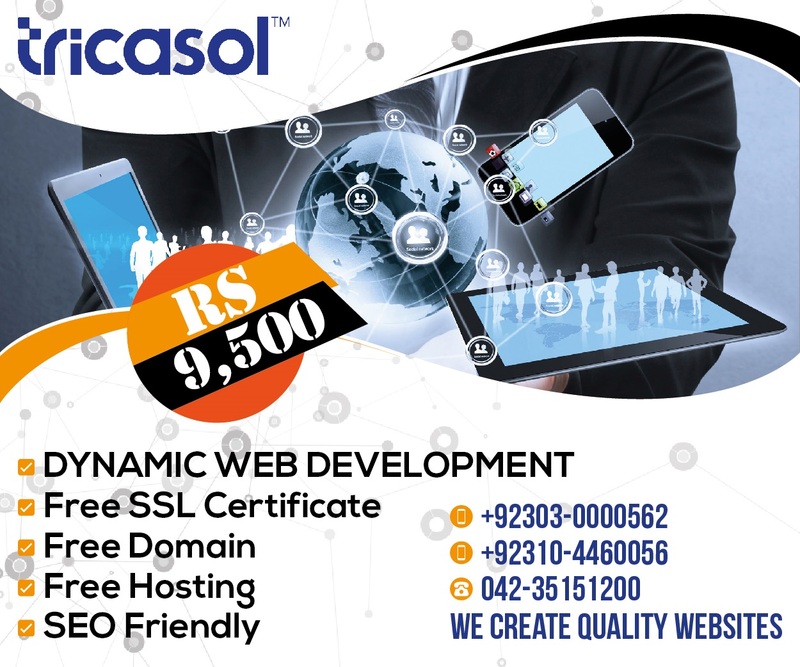 Kia ya domain abhi bhi available hai? May I know the reason why you are giving it for free? May apni website banana chahta hun! thori c help chahiye!